Study in visual and performing arts prepares you to express yourself with clarity and originality through the creation of aesthetically distinct physical and electronic items, and through dance, oratory, theatrics, music or literature. Professionals with visual and performing arts backgrounds pursue careers as artists, graphic designers, fashion designers, musicians, dancers, sculptors, filmmakers, writers, and multi-media producers. 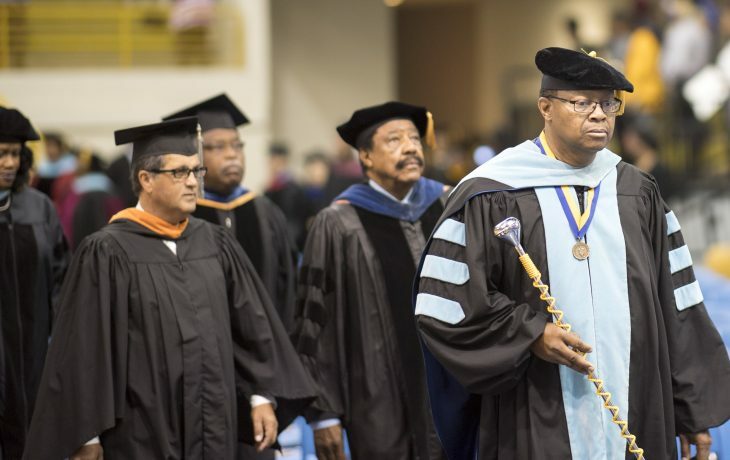 FVSU students can earn a bachelor of arts degree in visual and performing arts administered through the Visual and Performing Arts and Media Studies Department in the College of Arts and Sciences. 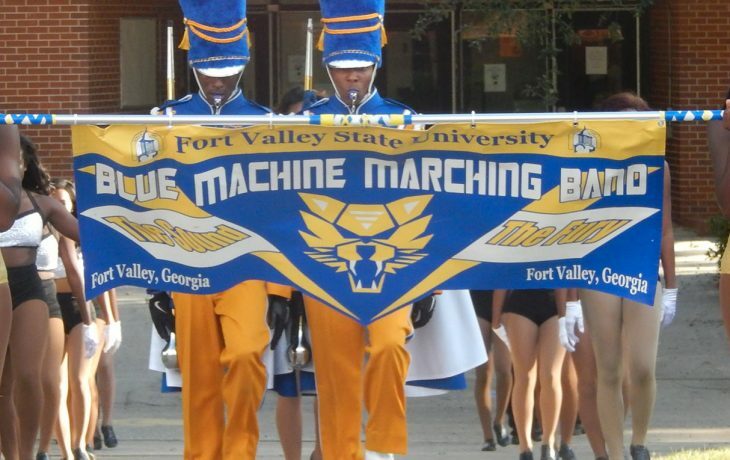 The Blue Machine Marching Band has perfected musicianship, coordination, and excitement. FVSU’s Visual and Performing Arts faculty can push you to boldly speak your truth.